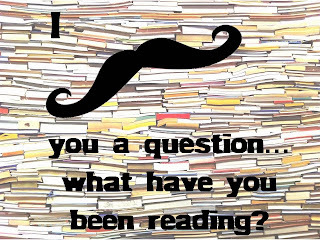 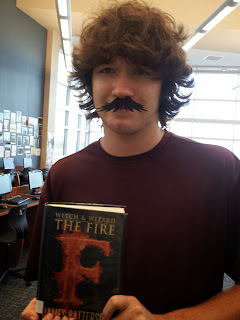 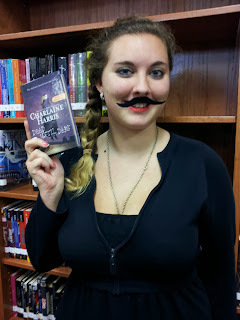 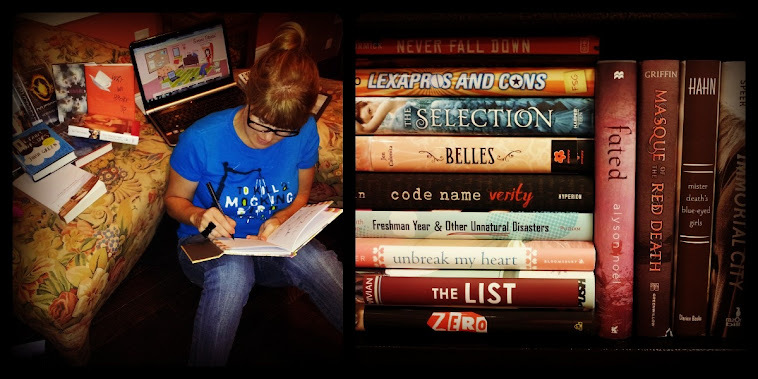 I Mustache You a Question...What Have You Been Reading? 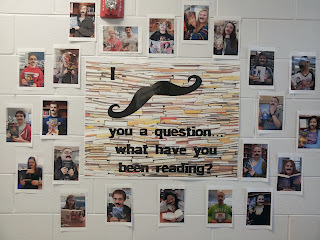 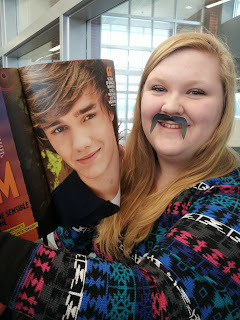 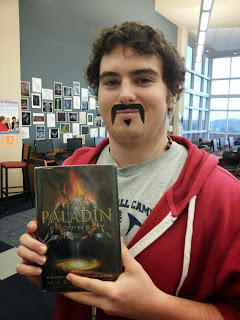 All I did was Google some mustache styles, cut 'em out, slap on some masking tape, and capture students posing with their current reads whether it be books or magazines. 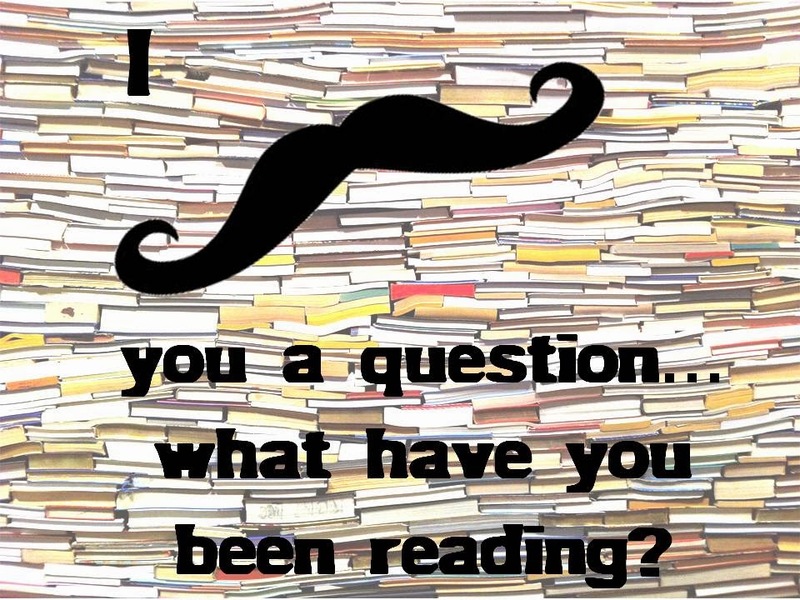 Took the opportunity to quiz them on their reads too - like whether they liked it, why they chose that particular book, etc. 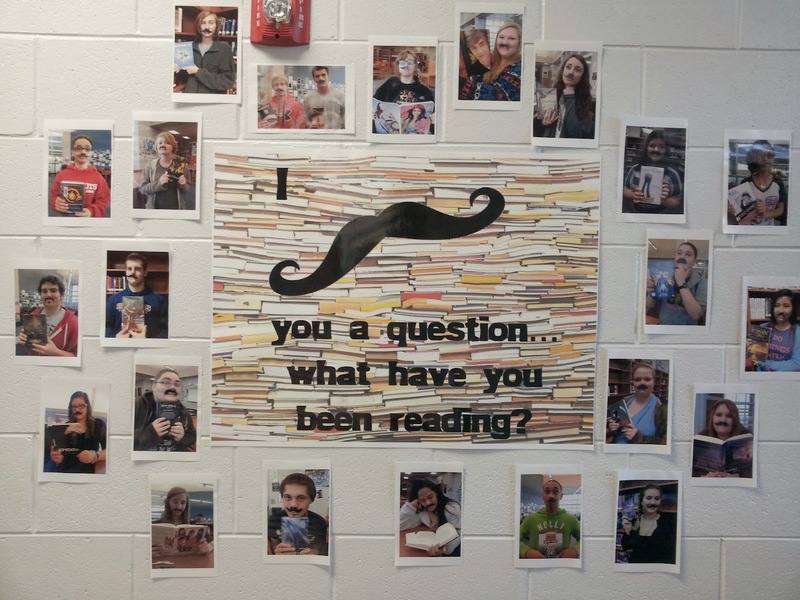 This display is also a work in progress as volunteers keep coming up with their books and asking for a mustache so they can be included.